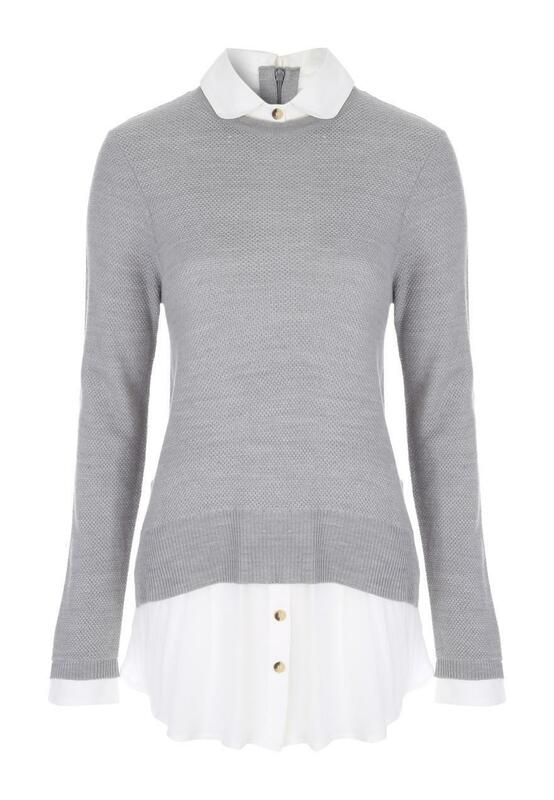 This women's texture 2 in 1 jumper is idea for winter workwear. 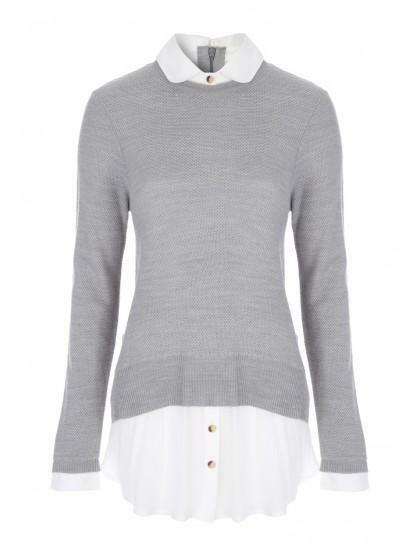 Featuring a mock shirt under a soft knit jumper, you can team this with smart trousers and a court shoe for a smart formal look. Love it but very easy to pull threads on watch etc. The jumper is very good quality and not too thick, perfect sizing and a nice smart alternative to a normal jumper.